QED Environmental Systems is a global leader in the design and manufacture of gas analysis technology. A QED environmental company and part of the US public company Graco Inc with a turnover exceeding $1.2BN and 3600 employees worldwide. QED Environmental Systems’ unrivalled investment in R&D, matched by our unswerving commitment to customer service and support ensures we are the supplier of choice for our customers, to ensure operational efficiencies and protect capital equipment. Around the world, QED Environmental Systems gas analysers have become the de-facto standard for quality, reliability and accuracy. With a vast network of approved international distributors and accredited service partners, QED Environmental Systems is able to supply and support its customers in over 60 countries throughout the world. QED Environmental Systems gas analysers are used in a wide range of industries worldwide. With a vast network of established international distributors, QED Environmental Systems is able to supply to and support its customers in over 60 countries throughout the world. Additionally, QED Environmental Systems’ distributors can also offer comprehensive technical and product support as well as local equipment servicing based on QED Environmental Systems’ high standards. 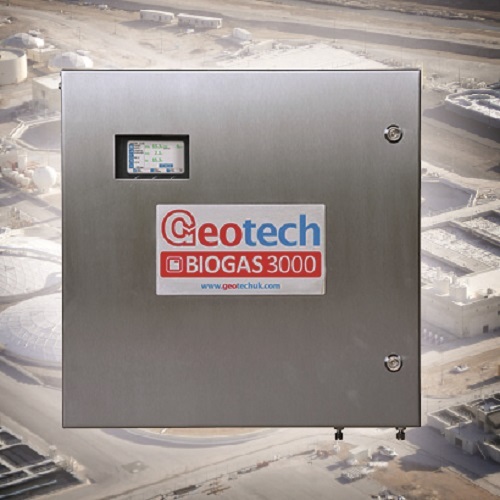 Beyond its market leading gas analysers for landfills and the biogas sector, QED Environmental Systems also designs, manufactures and supplies a full range of environmental monitoring equipment. These include groundwater sampling and monitoring instruments, pneumatic pumps for leachate control and remediation processes, as well as CO2 monitors and N2O monitors for the laboratory and medical industries. QED Environmental Systems offers a total support package to all its customers for all of its products. Its in-house dedicated and experienced technical support, service and sales teams offer on-site demonstrations, field trials and product training, post-sale servicing of equipment and ongoing technical support. 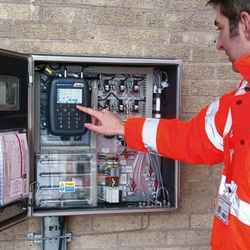 Environmental monitoring is becoming even more important with the growing focus on renewable energy from gas produced in anaerobic digestion and landfill sites. Our monitoring tools assist users in conducting impact assessments and analysis on the risks of human activities to the natural environment. 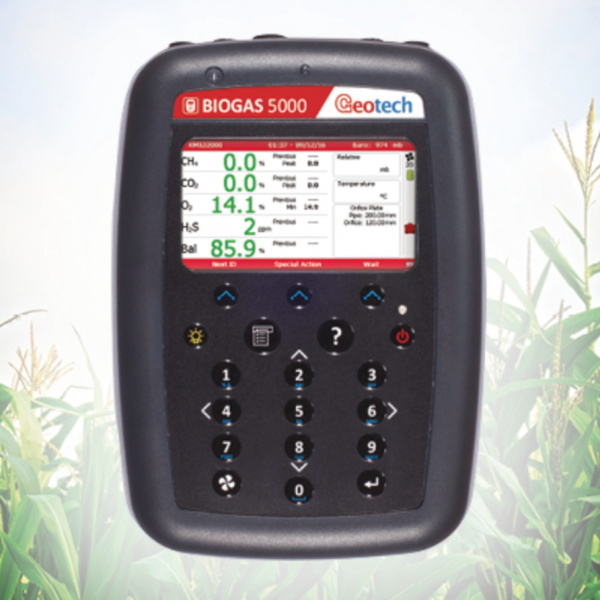 MCERTS accreditation on the GA5000, GEM5000 and BIOGAS 5000. For more information, please visit QED Environmental Systems’ website.